Welcome to my website. I am a pianist and a singer. 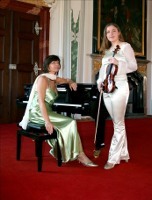 I represent a musical trio, a violinist duo and a pianist. 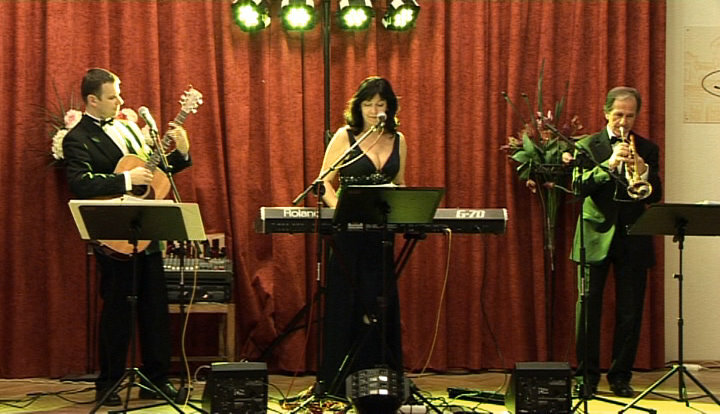 Trio Gambit is a musical supplement for your wedding, birthday, ball or party. Duo Gamba can be an ideal part of your wedding, playing music for the wedding ceremony. 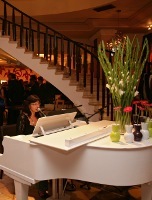 For banquets, brunches or similar hotels events you could have a quiet accompaniment of the piano combined with singing.